High bond acrylic foam tape is a permanent, industrial strength tape that can be used instead of nails, screws, rivets and welds on interior and exterior applications. 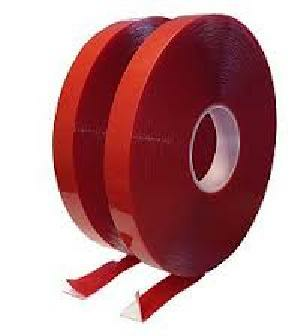 Acrylic foam tape boasts high shear values, excellent weather resistance and indestructible bond strength. It is available in black, grey or white, used in both interior and exterior application. High bond tape provides a permanent bond and maintains high impact resistance, wind and water resistance. 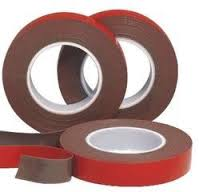 It adheres high and medium surface materials like metal, glass, steel, aluminum and plastic materials.